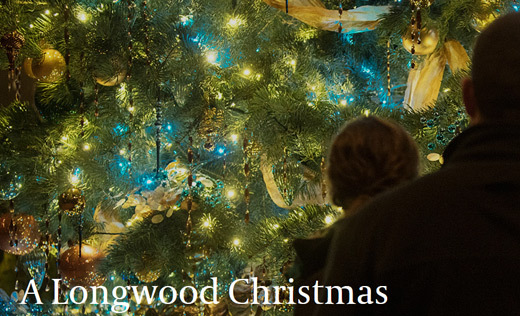 Come join us this season and enjoy the beauty and holiday spectacle of Longwood Gardens. Celebrate the Christmas Tree Re-imagined with festive firs suspended from above, towering tannenbaums created from books to birdhouses to stained glass, and more traditional favorites elevated with surprising new twists. Experience gloriously illuminated trees that lead you on an enchanting holiday journey through our Gardens. Stroll underneath floating orbs of light, watch as tree roots and branches take new illuminated life, and see the Main Fountain Garden as you’ve never seen it before. Then, warm up by the inviting fire pits, listen to carolers, and relish in the wonder of A Longwood Christmas. Enhance your stay at the Hotel Warner with a Studio Tour at nearby QVC. The package includes overnight accommodations and two tickets to the QVC Studio Tour. 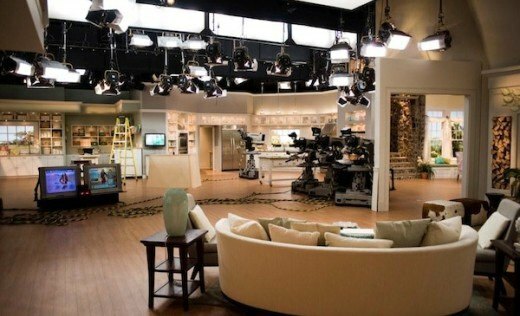 Please visit QVC or call the hotel directly to get detailed information regarding tour times and holidays the studio tour does not operate. 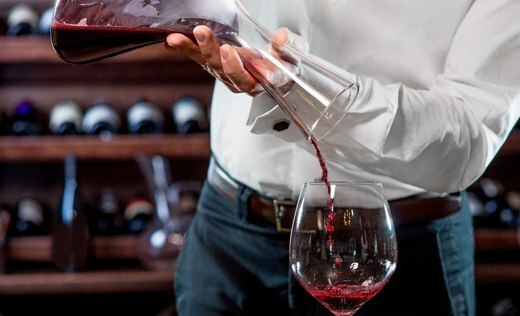 Enhance your stay in West Chester with a passport to the Brandywine Valley Wine Trail. Passports are valid for a tasting at all participating wine trail wineries. If you don’t have time to visit all of the wineries on this visit don’t worry, passports are valid for a year from the date of their first use. package Includes: Overnight accommodations, Wine Trail passport for each adult in the room, and complimentary breakfast each morning.